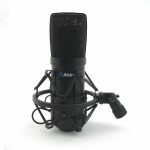 MC330 is a professional FET condenser microphone, which adopts the 34MM gold-plate diaphragm capsule.. 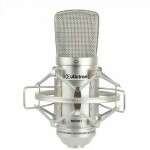 The MC001 is a professional wide-diaphragm, condenser microphone with an internal 6dB 100Hz low freq..
K5 is a professional USB condenser studio microphone. 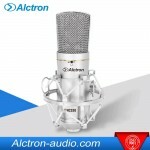 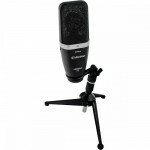 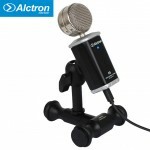 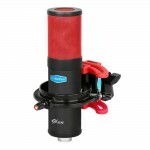 16mm electrets capsule provides outstanding an..
Alctron UM270 is a side-address condenser microphone, it can easily plug into a computer USB port fo..
UM900 USB condenser microphone has a perfect cardioid pick-up pattern,standard and general-used USB..